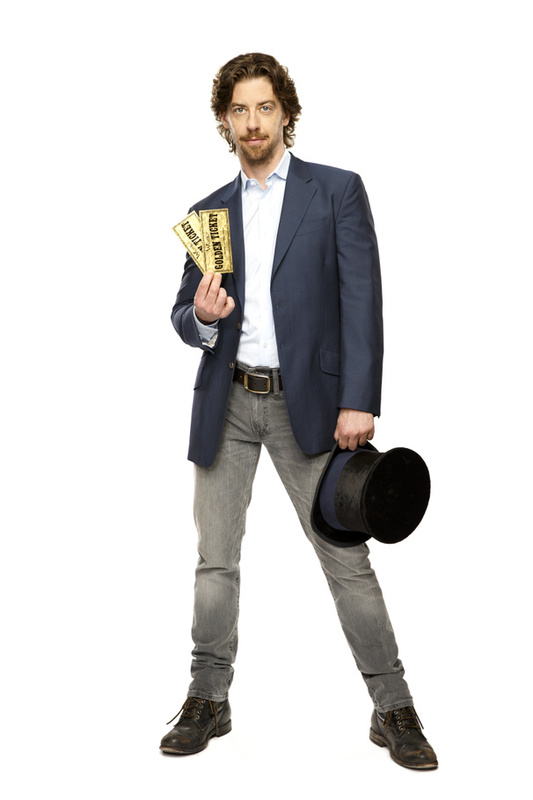 Two times Tony Award winner, for “Peter and the Starcacher” and “Something Rotten!”, Christian Borle will be playing the role of Willi Wonka in the Broadway adaption of Roald Dahl’s children novel, Charlie and the Chocolate Factory. The announcement was made this Monday, May 9 and the performances will begin in March 2017 at Broadway’s Lunt-Fontanne. Borle won Tony Award for Peter and the Starcacher and Something Rotten! Some of his works on screen are, Legally Blonde, Mary Poppins and Spamalot on Broadway and NBC’sSmash, The Sound of Music Live! and Peter Pan Live! The Broadway version of Roald Dhal's book is being produced by Warner Bros.The Broadway show, will feature music by Marc Shaiman, lyrics by Mr. Shaiman and Scott Wittman, a book by David Greig, and design by Mark Thompson. The show will be choreographed by Joshua Bergasse.